However, upon its consolidation, the regime started allowing religious practices as they were no longer considered a threat but a method of currying favour with the population. In theory, the communist ideology made a clear distinction between religion and church, although it was blaming both to a certain extent. While religion was considered the primitive man’s way of seeing the world, the church was believed to be an instrument for exploiting people. And for this reason, in the communist society, religion was benefitting from mitigating circumstances, something which was denied to the church. Once in power, the Communist Party reconsidered its attitude towards religion and Church, which it later included in its cultural policy as elements of national identity. In fact a similar mechanism was in place, with local particularities of course, in all Central and East European Countries, occupied by the USSR after 1945, and Romania was no exception to the rule. Engineer Stefan Barlea used to be one of the dignitaries in the communist chain of command and began his activity in the mid 1940s.  In an interview to the Oral History Centre of the Romanian Radio Broadcasting Corporation, back in 2002, he admitted that although he wasn’t a practising Christian he had nothing against religion and the Church and hadn’t opposed the religious baptism of his two sons, but he hadn’t married his wife in church. Although religion wasn’t encouraged, people avoided going to church because there was some sort of mild persecution against those showing a keen interest in religious issues. The relationship between the communist regime, on the one hand, and Church and religion, on the other, was a difficult one. Back in the day, the two tried to get along with each other but the social, economic and political deadlock the regime was in made of people’s refuge in religion an acceptable compromise.